Most supercar owners keep their exotic hardware stashed away in a garage, only to take it out on perfect-weather days or to show it off at car meets. 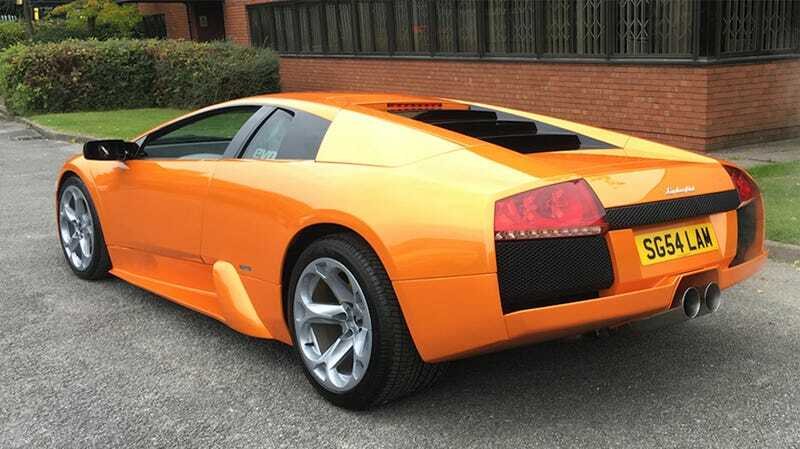 But one Lamborghini owner has racked up over 260,000 miles on his Murciélago, and spent a small fortune doing so. The folks over at Car and Driver recently got behind the wheel of the world’s highest mileage Lamborghini. Needless to say, this car has seen some stuff. The owner of the car is Simon George of the U.K., who also runs a supercar rental company. In 2004, George was so determined to get a Lamborghini he took out a mortgage against his entire portfolio to put down a deposit. Because the loan payments on the Lambo were enormous, George put the car to work with an exotic car rental company to get some return on his risky investment. In addition to over 90 track day events, George used the car as his daily driver and it once logged over 600 miles a week. In 2013 someone crashed the Murcielago and it took four years and $167,000 to get back on the road. Between the repairs, maintenance, insurance and fuel, the grand total to keep the Lambo on the road is a staggering $640,000. George says the car is probably only worth about $77,000 in parts. Be sure to read the full story over at Car and Driver!